At ECU we review loan application using our lending philosophy which revolves around looking at more than just a member's credit score; we focus on the story behind the member. For over 50 years ECU Credit Union has remained true to the basic credit union philosophy of "People Helping People". 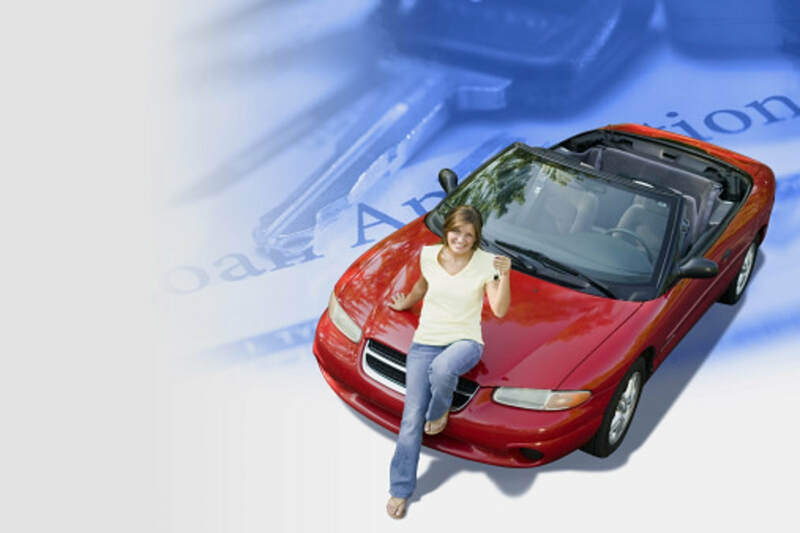 Auto Buying Service with Auto Advisors - Make your next auto buying experience stress free. ﻿Competitive rates﻿ - Flexible terms based on year of collateral and loan amount. ﻿Pre-Approvals - Bargain as if you had cash! ﻿Carfax reports﻿ - Know the history of the vehicle before you purchase it. ﻿﻿Competitive premiums﻿ on GAP﻿ - (Guaranteed Asset Protection) and MRC (Mechanical Repair Coverage). ﻿Payment Protection - Have the security of your loan payments being made in the case of disability or death. * All Rates are quoted as Annual Percentage Rates (APR) and are subject to change. Other terms may be available, Please contact ECU at 800-382-2400 for current Rates and Terms.